Josam is the market leader in heat inductors. 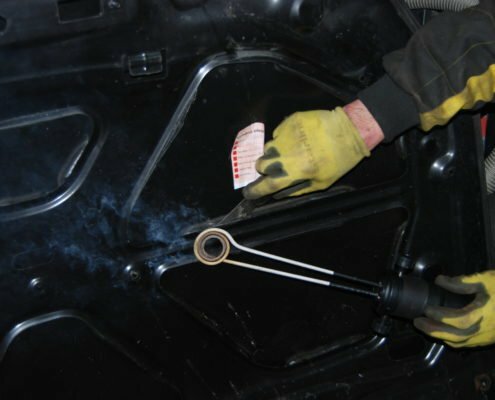 It is a safe clean and effective way to straighten vehicles, and also loosen seized up parts, removing the need for open flame heating. 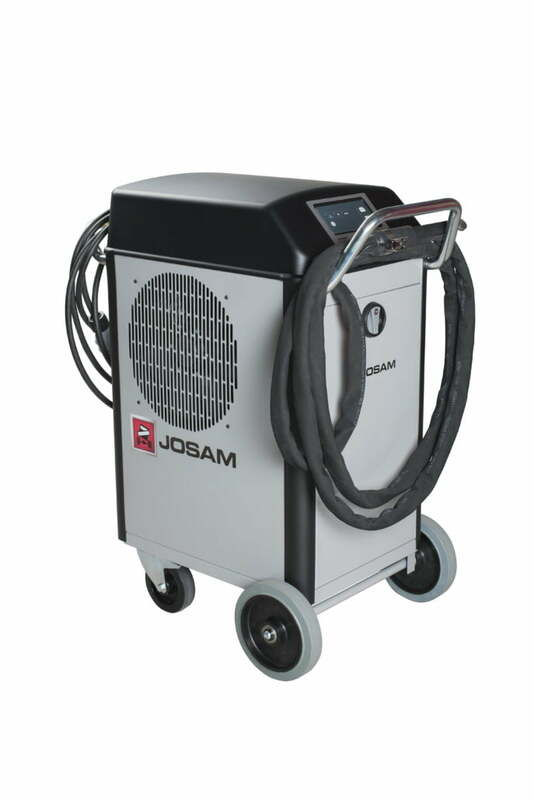 Josam has a range of heat inductors to suit all workshops and bodyshops. 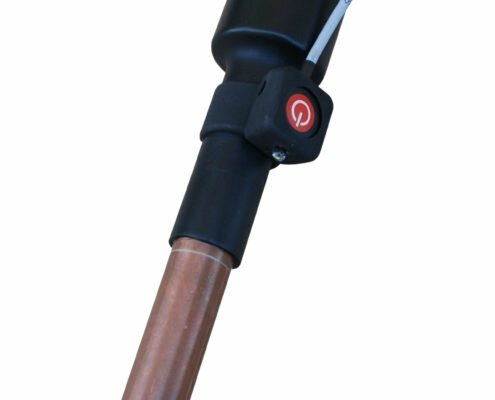 Our induction heaters are unique in the marketplace and include several features designed to make straightening quick and efficient. 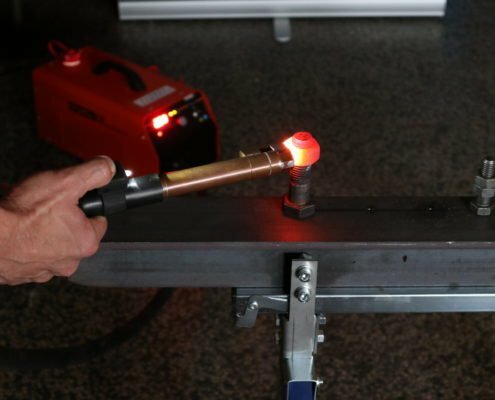 First of which is an adaptive frequency control which gives our induction heating machines a high efficiency, and a controlled heating output – meaning that you can set the desired power and the machine adjusts the frequency to achieve the most energy efficient use of the power supply. Second, they come equipped with Automatic Cooling Technology. This means that cooling only works when it is required, making it energy efficient. It also reduces the working noise in the workshop. Finally, all of Josam’s heating inductors are built with the future in mind, containing software that can be easily upgraded using a universal USB connector. This ensures that our devices are future-proof – ready to be updated with future software for ever changing steels & aluminium technologies. 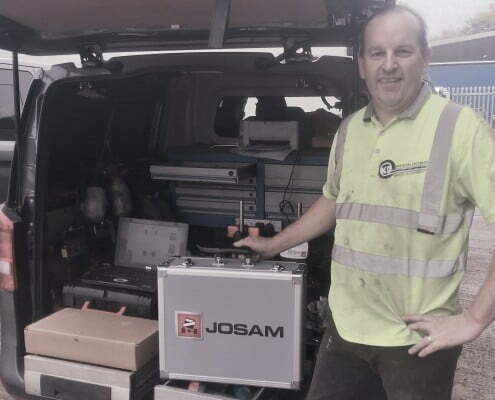 Get in contact with us today to find out more about how you can discover the benefits of a Josam induction heater. Modular Adaptive Energy Technology is an adaptive process regulator with variable frequency control and extremely fast FPGA (Field Programmable Gate Array) providing operationally safe and energy saving control of the induction heating. 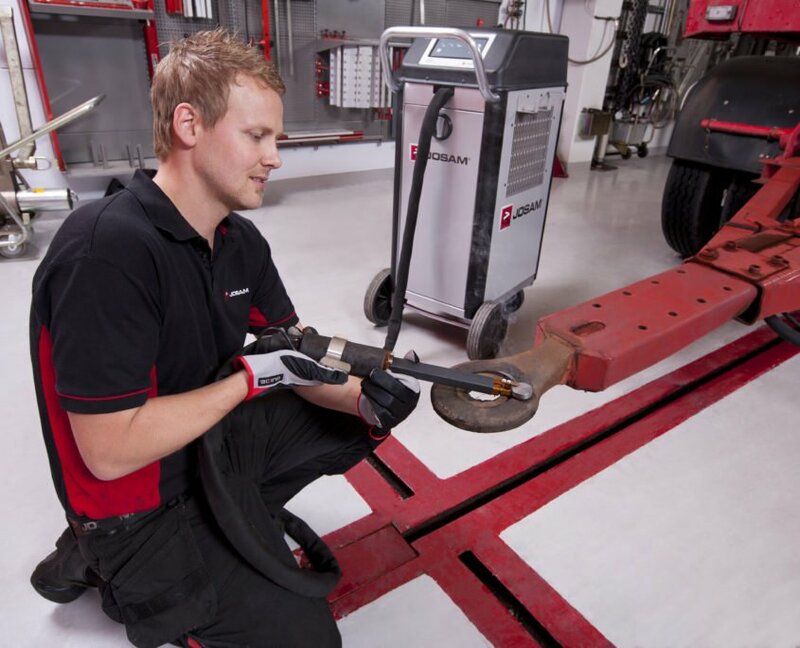 Automatic cooling in the induction heaters means that the cooler is only active when needed. 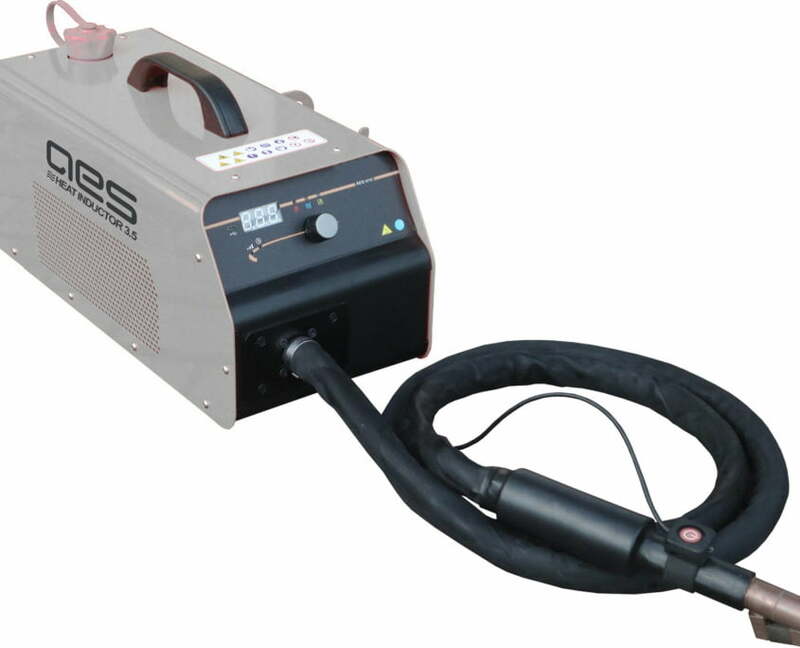 In contrast to continuous machine cooling this makes the work environment quieter and reduces energy consumption. 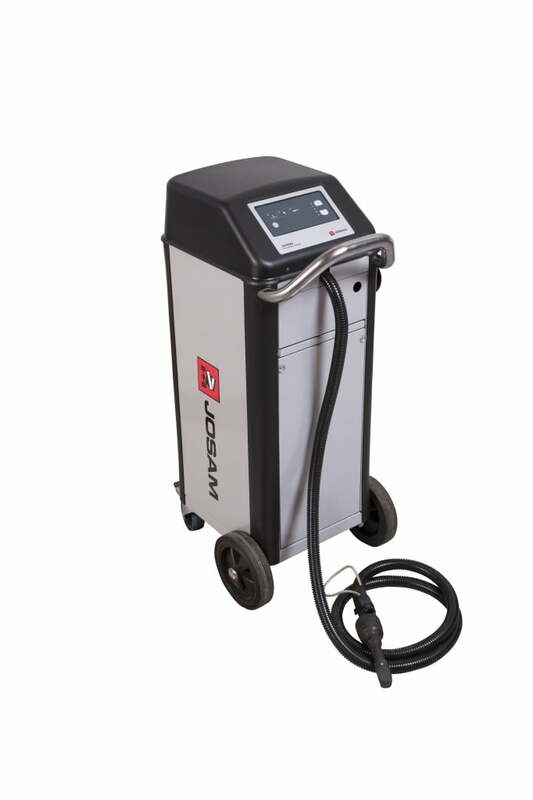 The technology incorporated in Josam’s induction heaters makes them extremely efficient and energy saving. 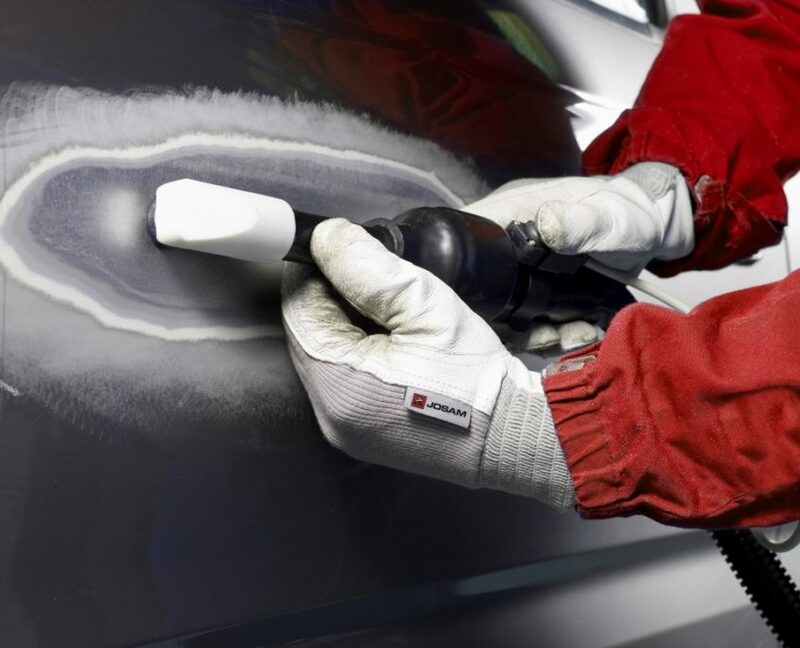 Therefore Josam is a truly environmentally friendly choice. The USB connection simplifies servicing and upgrading the software. The platform is future-proof and upgradable thanks to an interface linking software and hardware from separate modules. 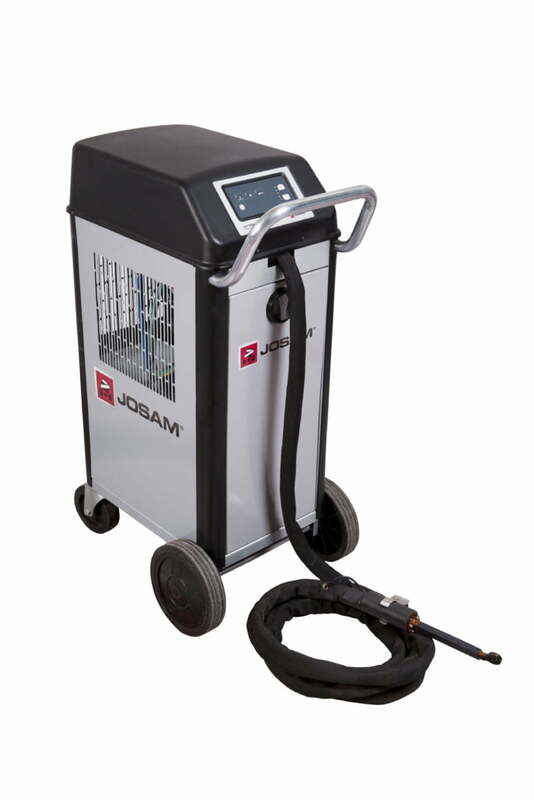 Alongside our range of Josam induction heaters AES also offer their own induction heaters designed for portability and flexibility. 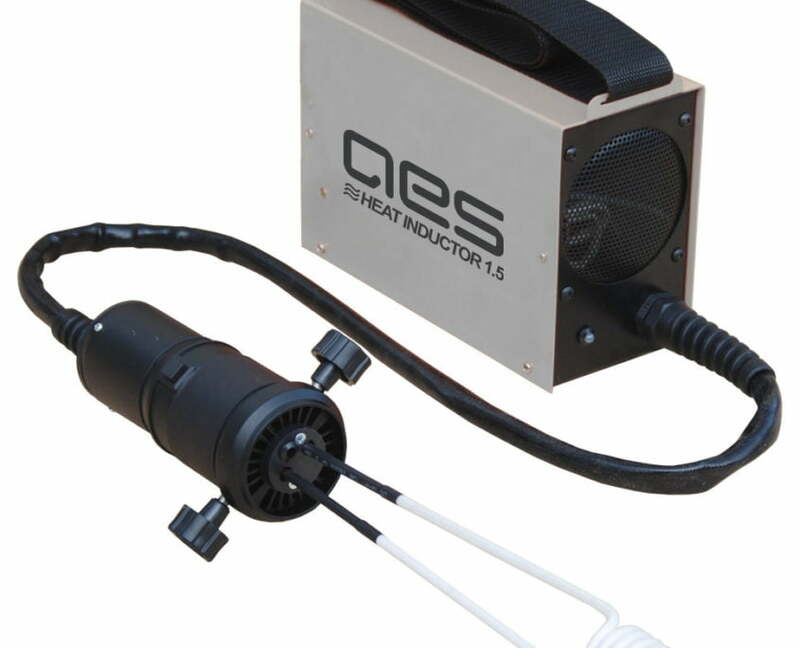 AES induction heaters are lightweight allowing for ultra-portability around the workshop and also have interchangeable tips and coils to suit most jobs. Calculations based on charging customers each time the induction heater is used by adding a line item (e.g. specialists equipment) onto the invoice. 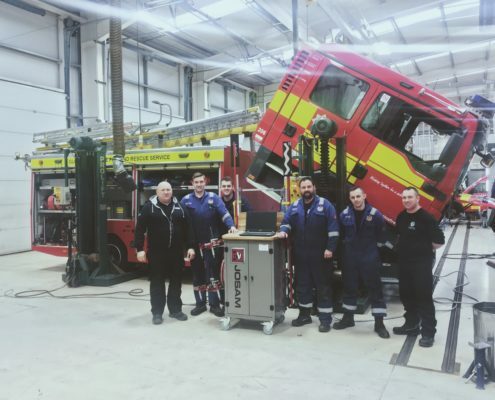 This can be used when there are time-savings or when parts have been preserved instead of replaced. Number of times the heat inductor will be used per week. Finance available on the heat inductor range from £16/month.